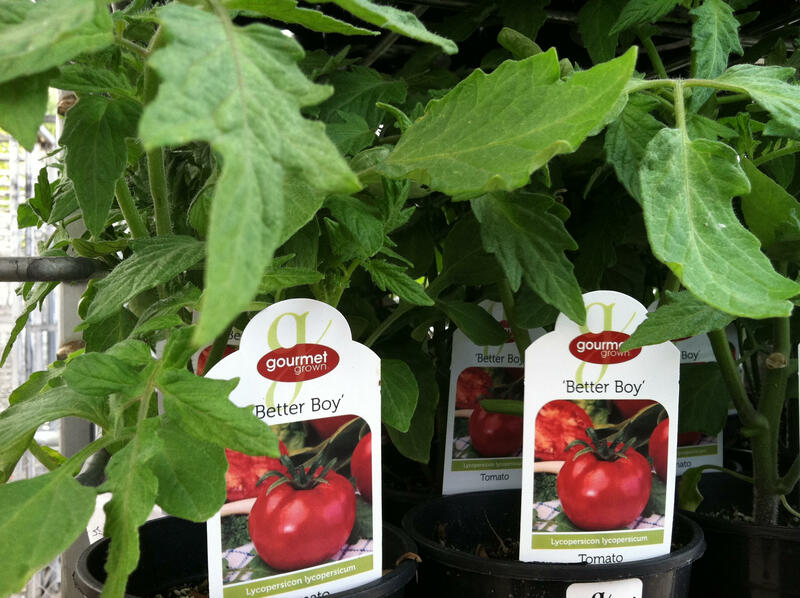 This midseason variety with deep red tomatoes often grow to weigh more than one pound. And once they arrive they just keep on coming! The fruits are extremely flavorful, perfect for slicing, canning and making into sauces. A highly adaptable variety that thrives in nearly any climate. Demonstrates excellent disease resistance. Care: Water thoroughly twice per week, and try to water early in the day so that plants will dry off before evening. Tomatoes prefer regular feeding once the fruit sets, but too much early in the season will grow a large plant with fewer tomatoes. Mulching helps ensure an even supply of moisture. Space 24-36" (61-91cm) apart.